Stay fresh!! 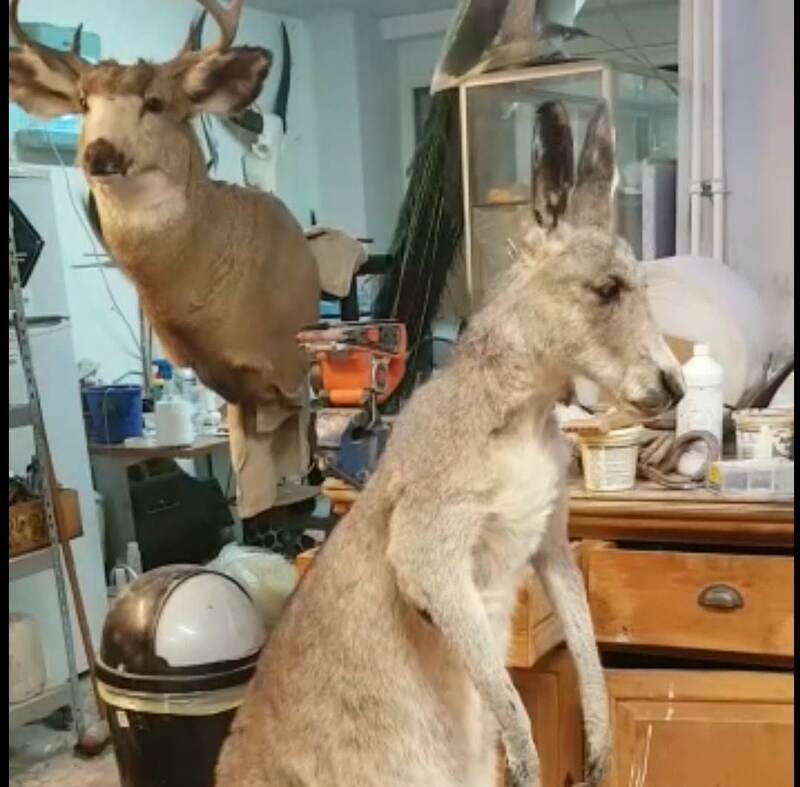 Our animatronic taxidermy kangaroo used in an AXE commercial! A lot of mounted animals we make are used for movies, commercials etc.